Costa Rica has two coastlines, rivers, waterfalls, swamps, lakes, hot springs and many creative options to have fun in them. If you seek a Costa Rica adventure tour in the water there are many options to choose from: you can go sailing, sea kayaking, surfing, scuba diving, rafting, swimming and more. In addition, you will get to do these things while you admire nature. A Costa Rica adventure tour in land won’t be hard to find; plus, if you are a nature lover, you will be amazed. You can go hiking, mountain biking, horseback riding, bird watching, and on tours to watch the wildlife of the area. Costa Rica is also popular for its volcanic formations; for this reason, many tours in Costa Rica include a journey towards a volcano and/or impressive natural hot springs. 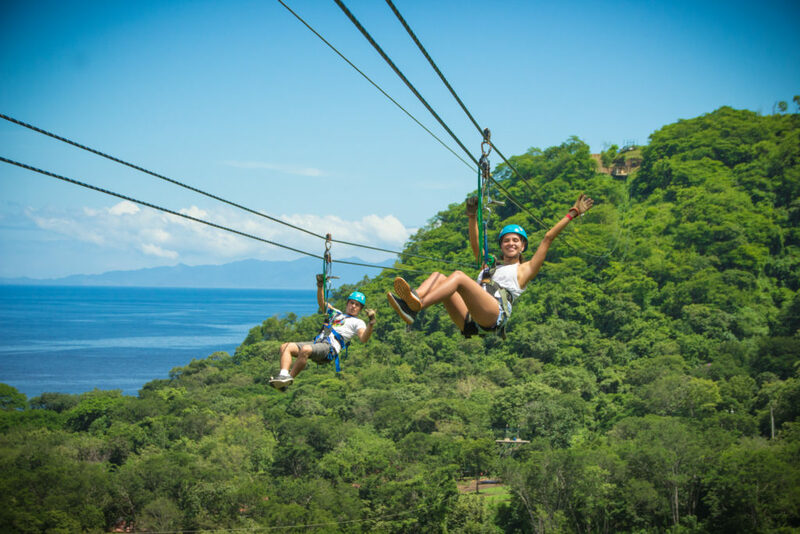 If you enjoy adventurous activities, you will have a blast in Costa Rica, there are several canopy tours; there are many national parks and reserves in Costa Rica where you can on exciting adventures over the air. At the canopy level, the highest part of the forests, there’s a different habitat from that of the ground level; vegetation and wildlife is completely different. It is at this level where hanging bridges and structures with lip lines have been placed; just being up there will allow you to witness the landscapes from a different perspective. In addition, the activities available are more than fun: you can go zip lining, walk on hanging bridges, and go on aerial tram rides. Of these, the latter is probably the least extreme, but also very fun! What are the 3 Aspects you Need to Consider when you Go on Private Tours Costa Rica? The first service you will need to hire after arrival is private transportation Costa Rica. 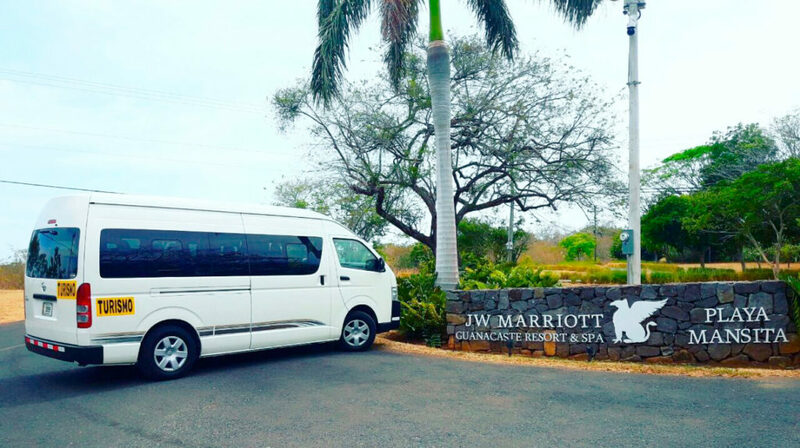 Private Tours Costa Rica during your stay will also require transportation and you deserve being comfortable during the whole trip; in this regard, it is very important that you remember to hire private transportation services. Costa Rica has a tropical weather and you need to enjoy the whole trip. You can hire a Costa Rica private driver, rent a car or pay for one space in a shuttle bus; whatever you decide, remember to use private services for some reasons. The weather may get hot or it might rain, so you will need air conditioned in the vehicle. It is also important for you to consider that a Costa Rica private driver might help you with some ideas; also, you might avoid getting lost. Costa Rica has become a tourist destination in general; however, the Northwestern province of Guanacaste has deservedly become one of the most popular tourist areas. If you seek good accommodation options, Guanacaste has the best. This area has been the target of a project of development in which the tourism industry has been enhanced; it is almost designed for tourists. From the border with Nicaragua on the North and Puntarenas Province on the South, it has incredible beach towns. Maintaining the policies of natural preservation, this development has occurred with eco friendly luxury; this means that incredible resorts, hotels, luxurious villas, apartment rentals and others have been built. Whatever you search, there are options in Guanacaste. Besides the incredible beaches, national parks, and nature reserves where you can go on amazing tours, there are other services. Guanacaste Province does not fall short on cafés, bars, restaurants or discothèques. 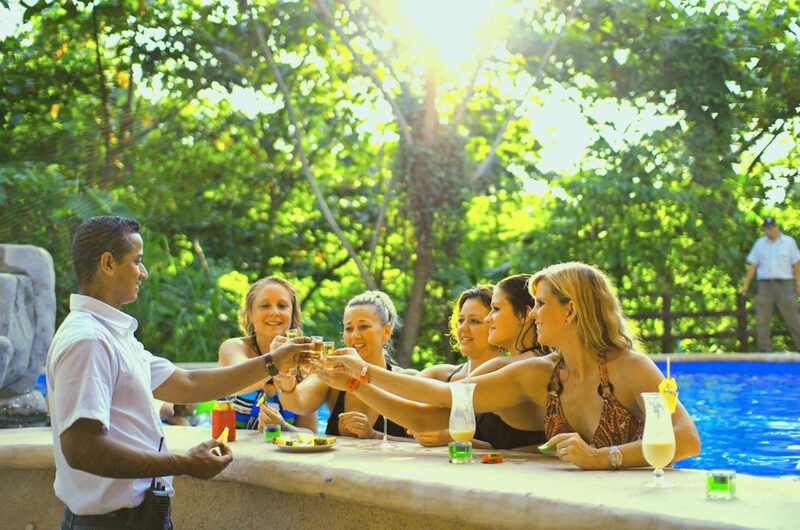 If you enjoy mixing in with the locals, going out at night for drinks or a dance or even shopping; all this is possible in Guanacaste. Other options like golf courses, gyms and massage parlors are also available. Guanacaste is a province in ongoing development, and it is all occurring to favor tourism. Going to Costa Rica is ensuring a vacation of fun, luxury, and reconnection with nature; however, there is a way of going, and there is an appropriate way of going. Choose the right area, the suitable private transportation, and don’t forget to enjoy the food and nightlife of the area. This way, you will ensure an incredible experience you won’t forget with your Private Tours Costa Rica. Thanks for read: “Private Tours Costa Rica: Fun in the Water, in Land, and through the Air“. Share, or rate this post. ! !